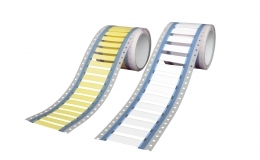 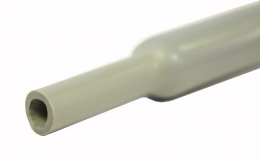 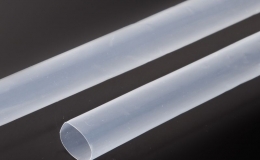 GREMTUBE® GSI is very flexible, flame retardant, silicone elastomer heat shrink tubing. 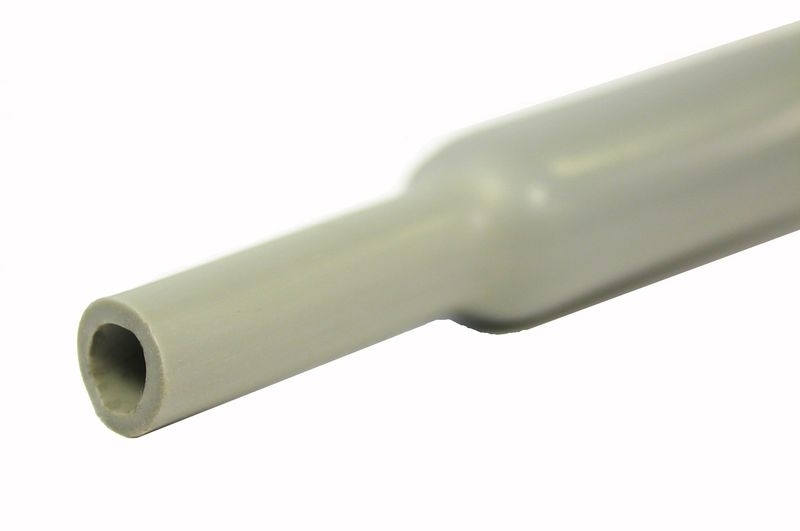 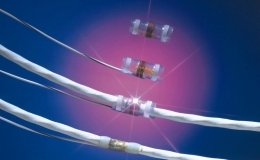 GREMTUBE® GSI offers a continuous working temperature from -70°C up to 200°C with peak up to 275 °C. 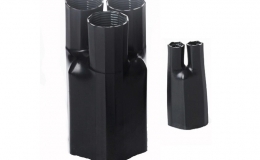 GREMTUBE® GSI is suitable for high and low temperatures applications where a great flexibility is required.